This gallery is significant to me, because it was my first on pbase! 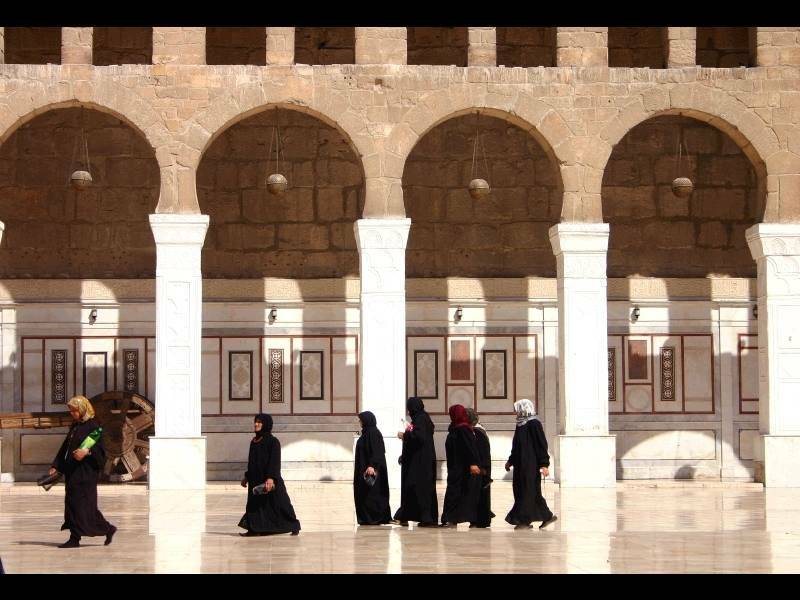 Syria is still relatively undiscovered as a tourist destination, which makes it a fascinating place to visit. An unforgettable sight is Palmyra bathed in the morning sunlight, where the sun turns the ruins a wonderful golden colour, all the more spectacular because there is virtually no one else in sight at that hour. These photos were taken in September - October 2004. Outstanding gallery of a country I have always wanted to visit. I really regret now not doing that during the eight years we lived in Turkey. Mike Metroulas, can you please check your email, I've replied to you. Thanks! I'm planning a trip to Syria, and your work was inspirational! Now I want to go even more :-) V.
I loved this gallery, very inspiring, I am planning of visiting Syria and Jordan this year so this will be a good help for my plan, thank you"! Your collection of photos are beautiful.We spent a month in Syria in 2002, saw many of these places and found it the most fascinating country. We also took oodles of photos, a country well worth visiting, so much ancient history. Stunning gallery! I sat down with a cup of hot tea when I started viewing these images, and was so captivated by them that by the time I remembered to take a drink, my tea was cold. Wonderful trip to Syria through this great gallery. We do get the feeling of this country. Bravo. V.
Hi Azlin, you have a wonderful collection of fantastic images here. I really like the compositions, colors, textures and subjects. Also, the use of negative space in some of the images has worked out very well. Looks like a beautiful place, the colour in the market place really contrasts with the uniformity of the colour of the buildings. Some spectacular ruins too by the looks of it. Excellent Gallery that I am a big fan of.. I always pass by to revive my nice memories there.. If you have time please pass by my latest galleries about Syria..
great gallery :) u got any pics from saida zenab near damas? Thanks for showing me this special part of the world. My fave is your sunrise over Palmyra, beautiful golden color and excellent capture of the silhouette. Fantastic gallery, very rare subject on Pbase, bravo and voted !